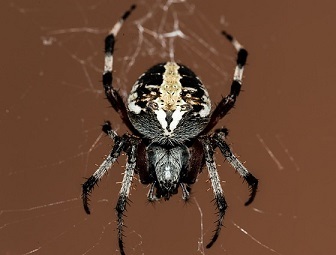 Spiders in dreams generally indicate a confined feeling for being in a stale relationship. It represents an unsatisfying status of a person in a relationship. Dreaming of spiders also symbolizes the number ‘8’ which shows increased sensitivity and being aware of one’s own self. To dream of spiders further signifies that one is going to be careful in his efforts and hard work. 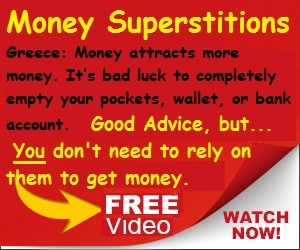 It further indicates that good fortune is going to knock on the doors of the person who has dreams of a spider. Many a times it is an indication of being a stranger in some situations, meaning that one wants to keep away from alluring situations. Some people say that it is the symbolic representation of a sneaky and cunning person. The upward spiral movement of a spider indicates development and progress whereas the downward spiral movement of a spider denotes some kind of setback or downfall. A spider climbing upwards means that one of your wishes is going to be fulfilled. So as you can see a dream of spiders or otherwise spiders in dreams can have a lot of different meanings depending on what the spider is doing, possibly what kind of relationship you are in, conflicts in your life, potential progress of downfalls and many other things. Depending on how you feel about superstitions, or rather this particular superstition of spiders in dreams, your future can be either good or bad or not effected in any way. 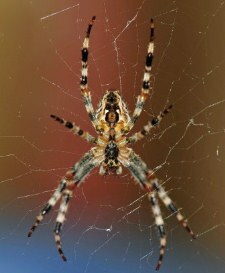 It would be interesting to get a few comments of your experience of spiders in your dreams. I don’t personally remember any dreams of mine with spiders in my dreams but you can enter your comments of such dreams here. My mom told me that according to an old German saying one of them is good luck it’s either a spider in the morning or a spider at night. My question is which one? And please don’t go saying that it’s neither or that there is no saying like that because my mom is german she was born and raised in Germany so just tell me which on please. I don’t know like there was this super giant spider in my room and it was like brown and the size of one hand and i was sooo scared i got my mum to kill it. It took 3 hits to kill it with a fly swatt and my heart was racing.